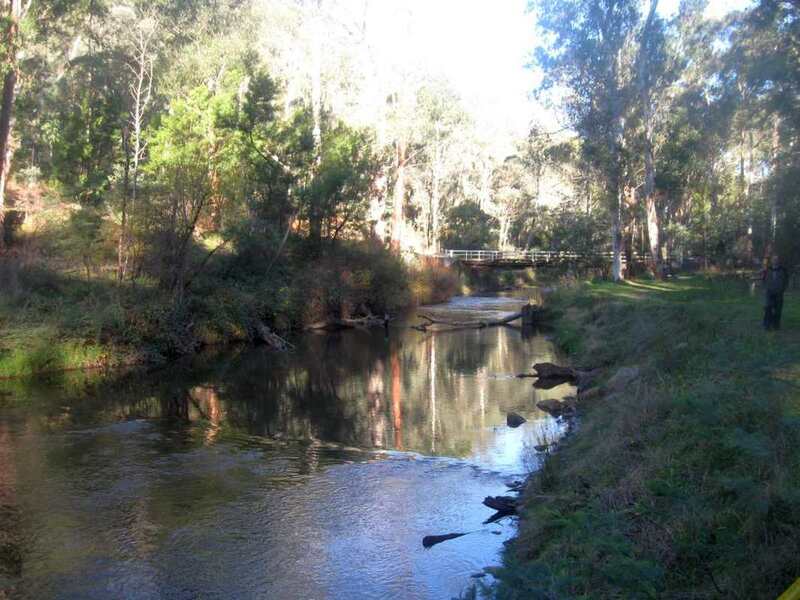 The Buckland River was named after Sir Thomas Buckland who was a famous pastoralist in the area. Thomas owned a pastoral station located at the headwaters of the Ovens river in 1845. In 1853 the first gold discovery was made in Buckland Valley and the area was intensely worked a decade later. Gold was first discovered in Buckland Valley in 1853 and continued to be intensely worked a decade later. Many Chinese miners flocked to the area outnumbering the Europeans by three to one. 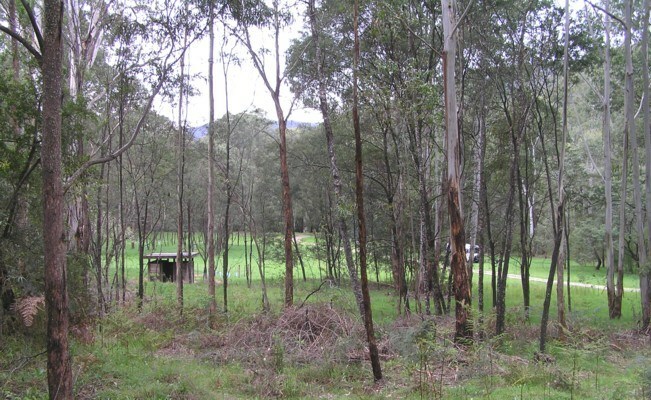 The Buckland River Campground has beautifully maintained fresh grass coupled with stunning Wattles and Mountain Gums. The area is ideal for the entire family with something on offer to keep everyone entertained. Campers will find wood fired bbq’s as well as long drop toilets located within close vicinity to the campground. The surrounding rivers and streams offer anglers a great fishing environment. The Campgrounds are free of charge and are allocated on a first in best dressed arrangement.